Request a city guide and find out what's happening in and around Truro! Planning on staying in our great little city? 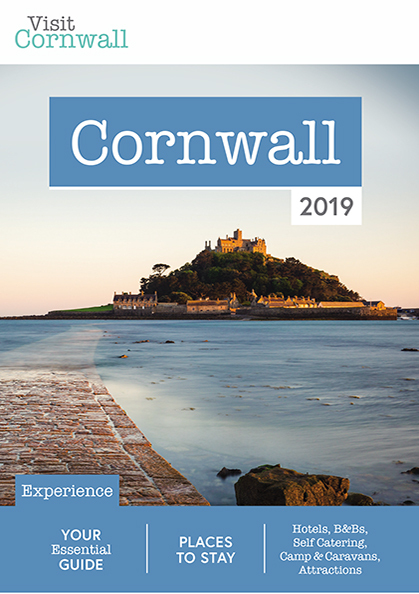 We can send you a copy of the Visit Cornwall accommodation guide which features all Visit Truro's hotels, bed & and; breakfasts and self catering properties. All our members can be found on page 20. We are fully committed to protecting your privacy and will never give away or sell any of your data. If you would rather receive the latest from Truro via post please select your choice of brochures and fill in the delivery address below. Would you like to receive any of the brochures by post? We are fully committed to protecting your privacy and will never give away or sell any of your data. Yes, I would like to join your mailing list for the latest news and offers from Visit Truro - We are fully committed to protecting your privacy and will never give away or sell any of your data.